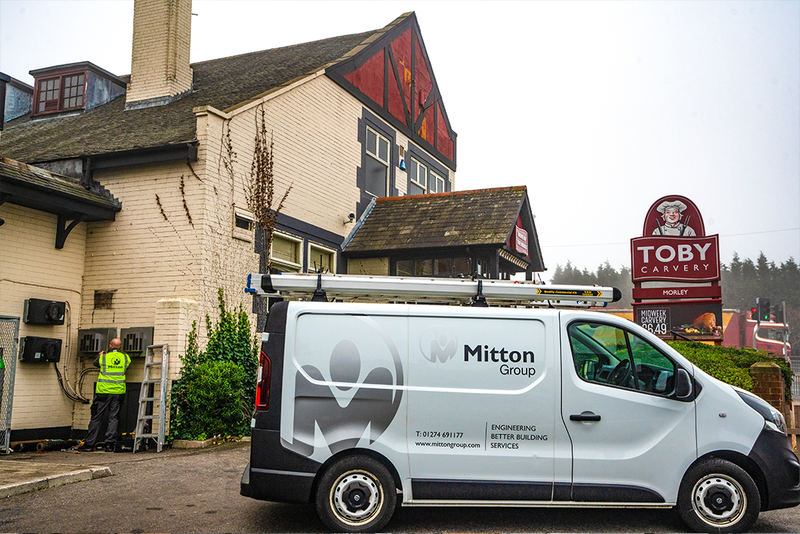 Further expanding our client portfolio in the leisure sector, Mitton Group has won a competitive tender let by Mitchells & Butlers, one of the largest operators of restaurants, pubs and bars in the UK. Both companies subscribe to the philosophy of establishing strong and collaborative partnerships to deliver excellent levels of service. 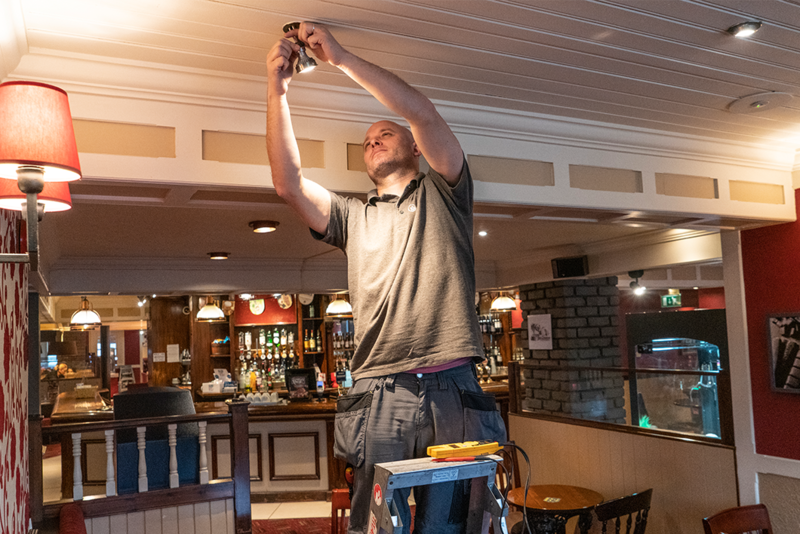 The Mitton team will be on call for Mitchells & Butlers sites on a 24/7 basis, providing an emergency call out service alongside the provision of planned service and maintenance schedules. Mitton Group has seen significant expansion over the past five years, with service centres in Scotland, the North of England, the Midlands and the south of the country. Winning this tender reflects the organisation’s commitment to providing professional, value for money services meeting response deadlines to match customer requirements and ensure optimum reliability and efficiency of mechanical and electrical services.